Festival season is here! 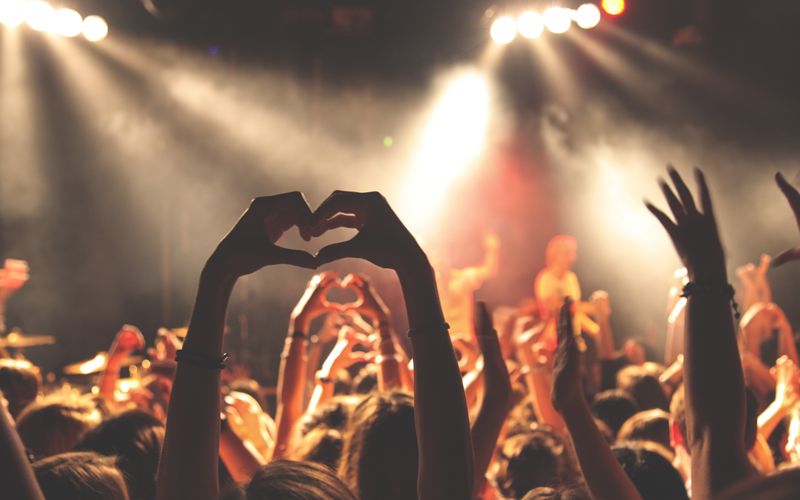 With it comes long summer days, sweet live tunes and good times! 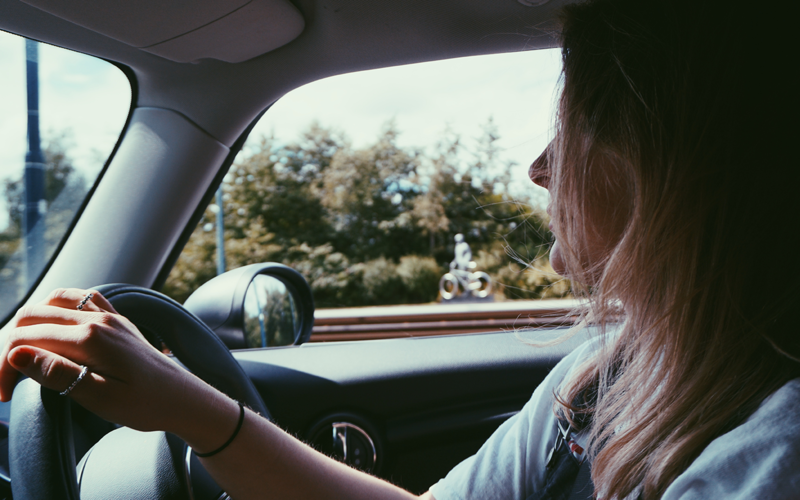 Whether you’re heading to Falls Festival, Meredith or just a low-key bush-doof, we have the best car hacks for festivals to make sure your vehicle is as festival ready as you are! Pack Right. There are many essentials that are must-haves for festivals – and many that take up much needed space. So what do you need to get your car festival ready? Camping gear essentials, a first-aid kit, warm-weather clothes, plenty of water, sunscreen and snacks. What you don’t need? Twenty different outfits, golf clubs and the gym bag you forgot to take out of the boot. Remember to start packing the car with all the things you won’t need straight away, so all the things you need quickly are in easy reach. It’s always handy to get your car checked over before you leave to your destination. Replace the battery if it’s over 3 years old and check that the engine fluids are topped up. To really get your car festival ready it would be wise to get a full check by a Marshall Batteries expert. There’s nothing worse than missing out on fun because of a breakdown! When you get to your destination, get your car festival ready by setting up a extra bit of weather protection! You will need a big tarp, bungee cords and two poles. Start by draping the tarp over the back of your car, overlapping the back by three feet. Secure this by strapping bungee chords to the wheels. At the other end of the tarp, place an aluminium tent pole at each corner, tying the other end of the tarp with bungee chords. For more detailed instructions try this site. With practice you should be able to set this up in roughly 5 minutes. 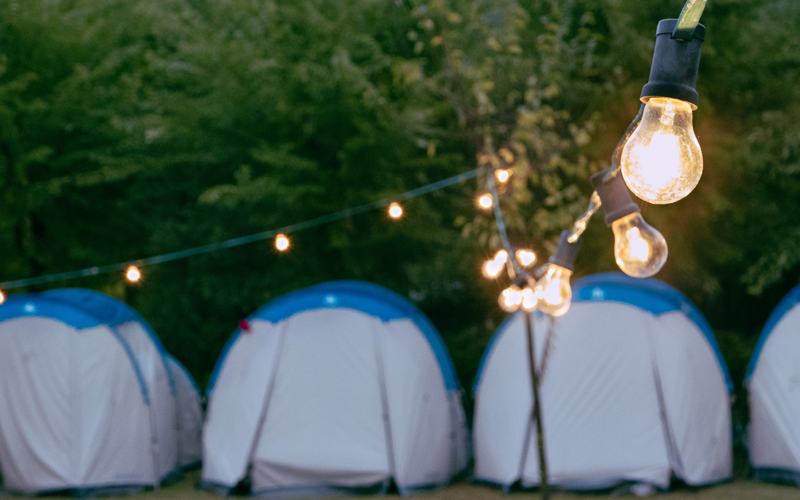 It’s the small hacks that can make your festival camping space feel like home. Choose a distinctive flag to hang above your tent so you can find your way back to camp. You can get the boot of your car festival ready by buying a set of clear plastic drawers to store snacks and cutlery in easy to find compartments. Another idea is hang a wardrobe organiser on your open boot for easy access to the things you need quickly. Now you’re getting set up! Make Sure You Can Leave – Don’t Let Your Battery Drain! Imagine. It’s the end of a 3 day festival, you’re tired, sunburnt and all packed up and you go to turn on the engine.. nothing. It’s easy for your battery to drain over the course of a festival. Make sure you have all the equipment you need to get started again, like jumper leads, and make sure you have Marshall Batteries’ number on speed dial for those unpredictable situations.